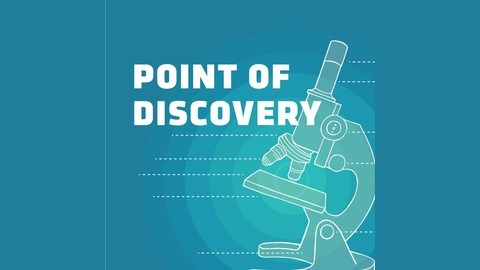 Point of Discovery takes you on a journey behind the front lines of science, where you'll meet the brilliant, quirky scientists who make the magic happen. Our stories are driven by curiosity. How much of our DNA do we share with yeast? How do our brains block out noise at a party so that we can focus on just one person speaking? How do you study a terrible disease-causing bacteria that turns mild-mannered in the lab? Come discover the answers with us. Music by: Poddington Bear. 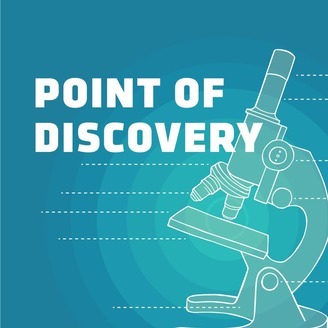 Learn more at: http://pointofdiscovery.org.